Su carrito contabilizará 39.50 ME punts para canjear en futuras compras. 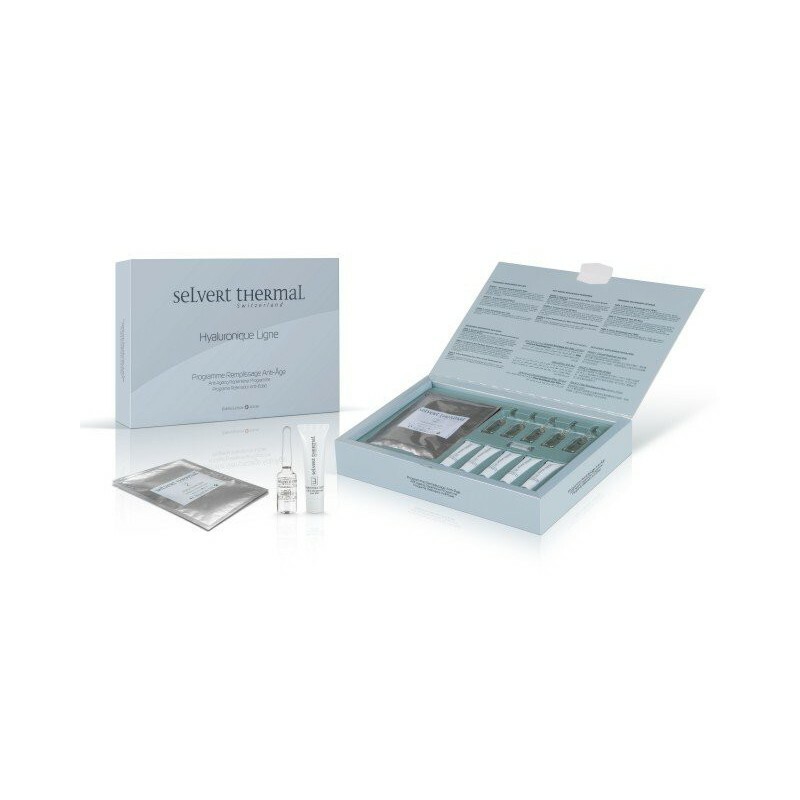 An intensive programme based on low molecular weight hyaluronic acid to treat the most devitalized, flaccid and thinning skin. The skin will appear radiant and wrinkles will be significantly diminished thus leaving behind a whole new world of nutrition, firmness and luminosity.